Laura Davison and Lynnley Browing of the LA Times reported this week on the IRS’ release of rules concerning how business owners—and real estate investors—can claim a significant perk contained in the 2017 tax overhaul. This is called the qualified business income deduction, or the 199A deduction (its tax code section). To see the specific IRS guidance as it relates to real estate, check out their notice found here. We all love a good ‘best of’ list, particularly if markets where we invest are involved. This week there were a few lists released worth noting, starting with JLL. 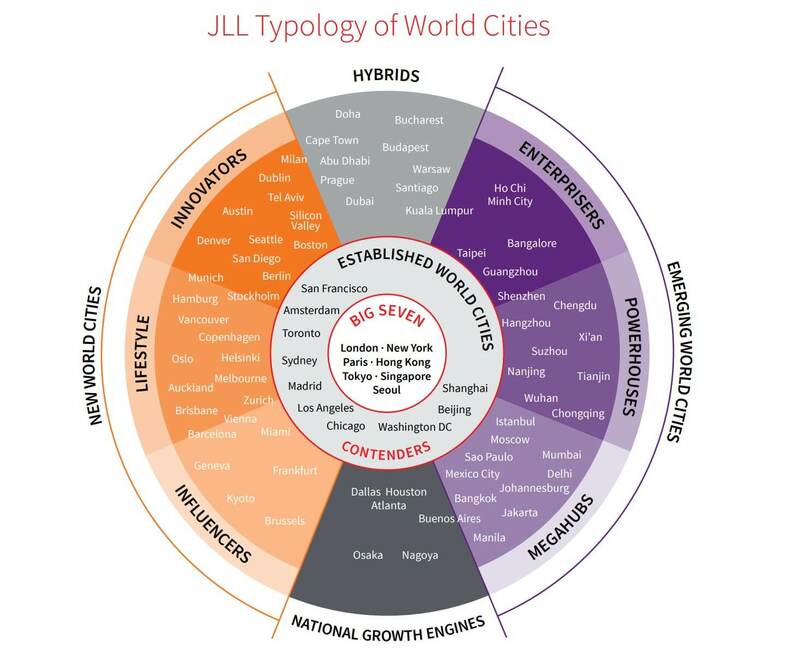 In a press release published this week, Richard Bloxam, Global Head of Capital Markets at JLL, said: “In a year when investors have had to deal with increasing populism, protectionism and political uncertainty, the appeal of real estate as an asset class has continued to increase.” In their report, JLL outlines key international growth cities. Sarah Berger of CNBC picks up on the recent Redfin report that outlines America’s hottest affordable neighborhoods to buy in 2019. These areas were chosen based on year-over-year growth and a price cap of $294,000, the national median home price. This report prominently features areas within the Baltimore and Philadelphia regions. Some of these areas include McKinley Park of Chicago, East Mount Airy of Philadelphia, Parkville of Baltimore, Hamilton of Baltimore, Fircrest of Washington, Bustleton of Philadelphia, among others. Finally, on our list of lists, LendingTree released a report this week outlining the most competitive real estate markets in the U.S. based on its own internal data. As landlords and real estate investors we cannot afford to ignore one of the biggest tenant pools…Millennials! 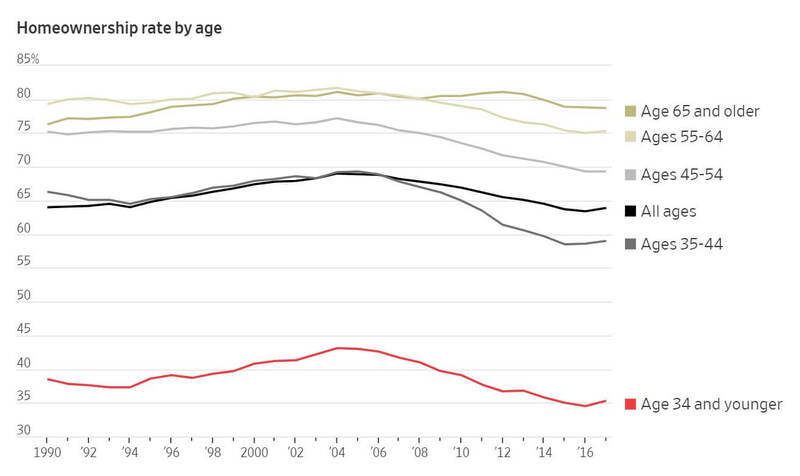 This group is affected more than any other generation by student debt, which has important implications for the housing market. Tax season is quickly approaching! Now is the time to wrangle all income and expenses into Stessa for accurate P&L reporting and easy sharing with your CPA. Visit your Transactions page to see your existing data. Then close any gaps by connecting your bank accounts, uploading data files, or adding transactions manually. Stay tuned for upcoming feature announcements that will make tax time even easier for Stessa users!